Fusion seeks to maximize efficiencies for all network participants by identifying the optimum intersection of location, timing, capacity, and demand. No matter what type of assets or services you provide, there is a place for you in the FusionNetwork. Logico’s commitment to long term relationships extends to our network carriers. 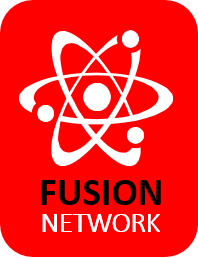 Mutually beneficial relationships are at the foundation of the FusionNetwork. There is nothing we value more than providing exceptional service. Working closely with our network carriers, our seasoned team of dedicated professionals strives to provide innovative logistics solutions. Download Logico’s Fusion Information Packet which contains all the specifics needed to join the network. Ready to get the ball rolling? Use this link to complete our carrier registration form. You can submit all your company information, upload documents, and we can have you moving freight in no time. 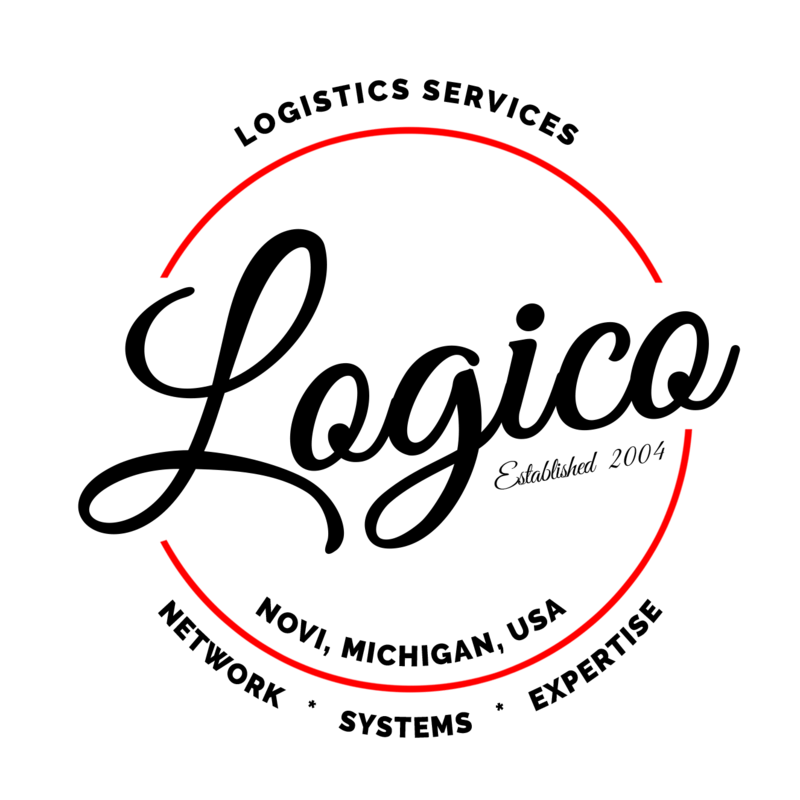 Electronic Data Interchange (EDI) is the computer-to-computer exchange of structured business documents. EDI enables trading partners to work smarter and increase productivity by automating the exchange of information. This mitigates manual updates, prevents delays and increases data integrity. Load Tender (EDI 204): Logico sends a load tender to a carrier. This tender will include all information as to the pick-up and delivery of the load, required dates, rates, and item details. Response to Load Tender (EDI 990) : The carrier sends Logico a response to the received load tender (accept or decline). 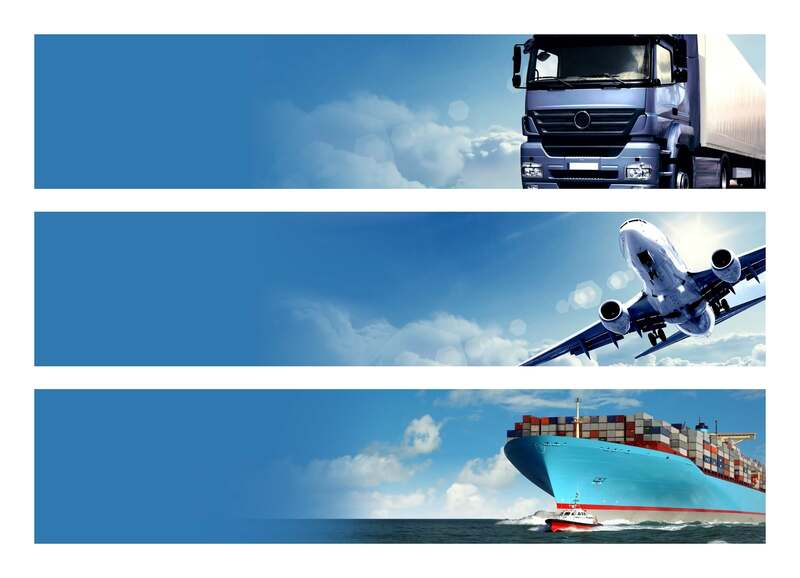 Shipment Status Updates (EDI 214): The carrier sends Logico updates to provide up-to-date status and reference information on in-transit shipments. The below EDI Guides will provide your organization with all the instructions to successfully exchange EDI messages with Logico operations.